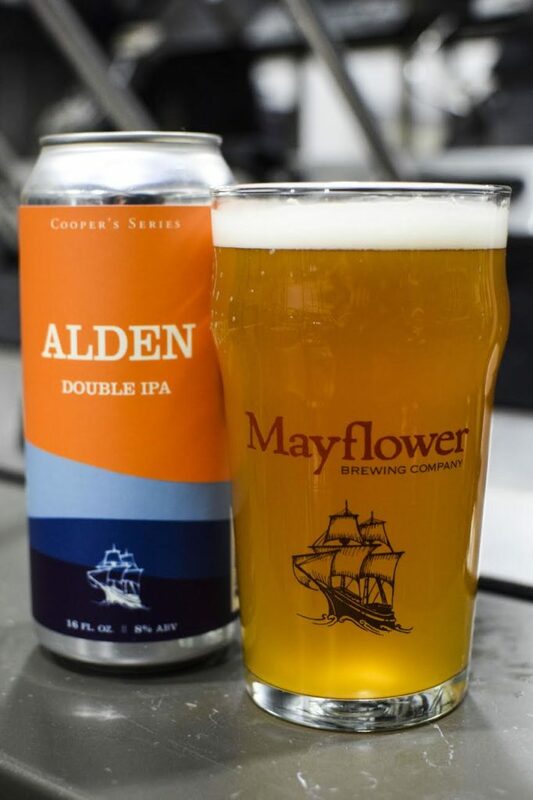 PRESS RELEASE / December 20, 2017 (Plymouth, MA) Mayflower rereleased Alden, a Double IPA that they’ve been hearing requests for since they brewed it the first time in 2014. Named after John Alden, the cooper on board the Mayflower, Alden is part of the breweries’ limited release Cooper’s Series. This popular offering in the Mayflower Cooper’s Series is back and now available in 4packs of 16-ounce cans. “Alden pours a deep golden color with a slight haze and explodes with complex aromas. Late boil Chinook and Citra additions accompanied by a generous Mosaic and Citra dry hop gives Alden a pleasant taste and aroma. Flavors of tropical fruit, pine and citrus dominate. Aroma gives way to a slightly lingering bitterness,” comments Jay Southwood, Brewer. 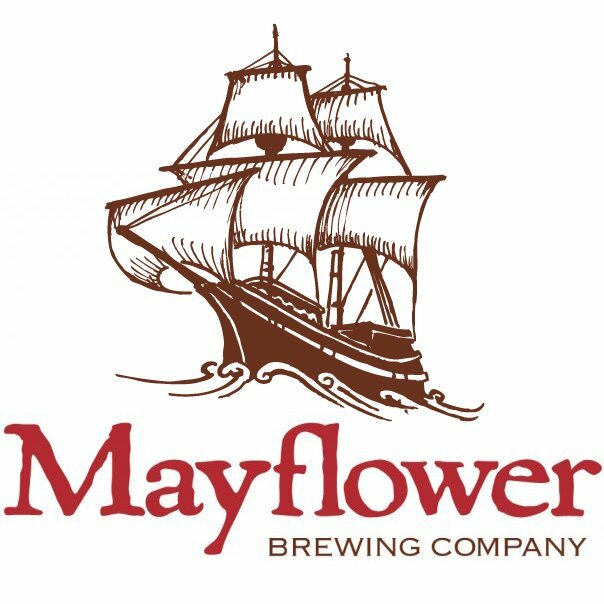 Mayflower is thrilled to have this beer available in the tasting room and heading out to stores just in time for the holiday! “Between emails, calls, Facebook requests, and personal visits Alden has always been the beer that people ask about and are so disappointed when I have to tell them that there is none planned. But now I am so happy to finally be able to hand over an Alden and share the excitement of its return!” says Sarah Annis, tap room manager. 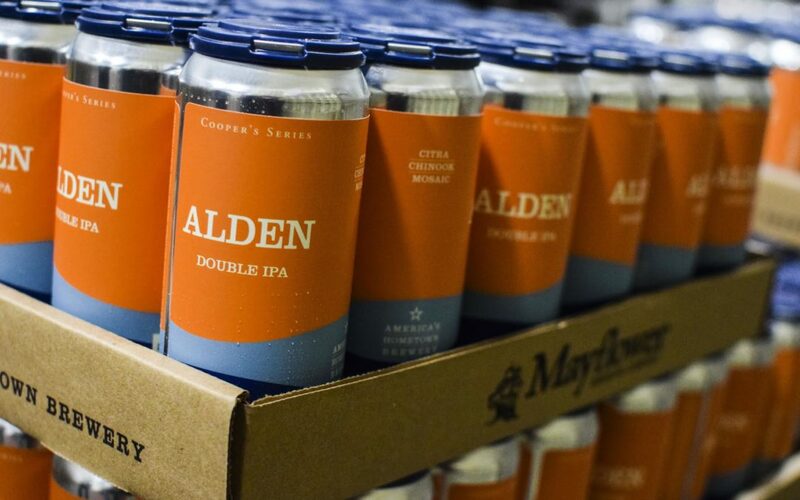 This time around Alden is available in 4 packs of 16 ounce cans. 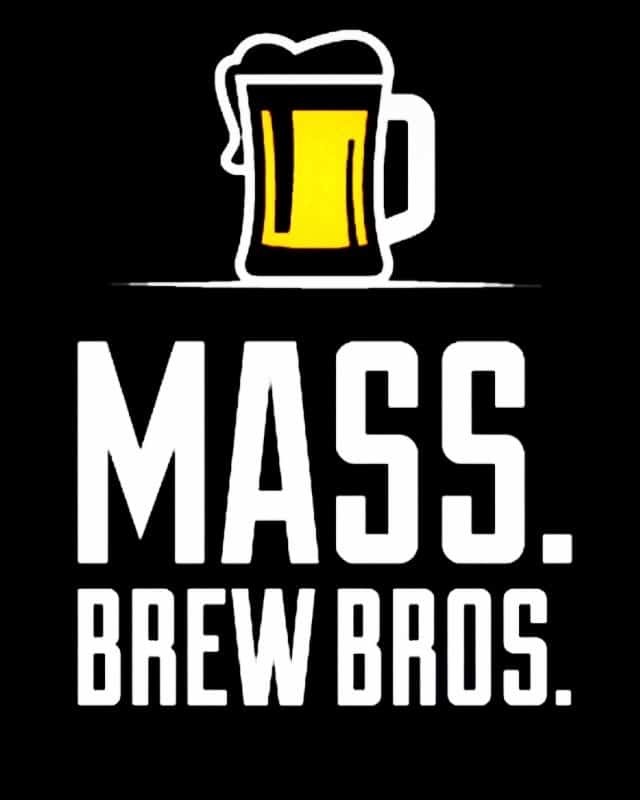 Pints, flights, and growler fills will also be available in the tap room while it lasts and the beer will be heading out across New England the rest of the week.